Contrary to popular belief, gaming, comic books, and TV shows fandom are not an airtight, selfless community that doesn’t care about the world’s most pressing issues. As a matter of fact, unbeknownst to a lot of people, they fund, host or take part in numerous charities around the world that have raised millions of dollars in the past decade. These charities support great and worthy causes that go from raising money for children’s hospitals, equal rights, environmental issues, and many more. We did a thorough search and compiled what we think are the most worthy causes to donate to, that at the same time have geeky and nerdy backgrounds. Enjoy! Every year gamers from all over the world unite for a worthy cause, thanks to the Extra Life initiative, where a one-day big event is held and thousands of gaming enthusiasts spend the entire day playing video games in order to collect money, some players even completing 24-hour marathons. 100% of the money raised goes directly to hospitals in the Children’s Miracle Network, which is used for research, equipment acquisitions, and funding of unpaid care purposes. Extra Life was founded in the year 2008, in honor of Victoria Enmon, a little girl who died of acute lymphoblastic leukemia. 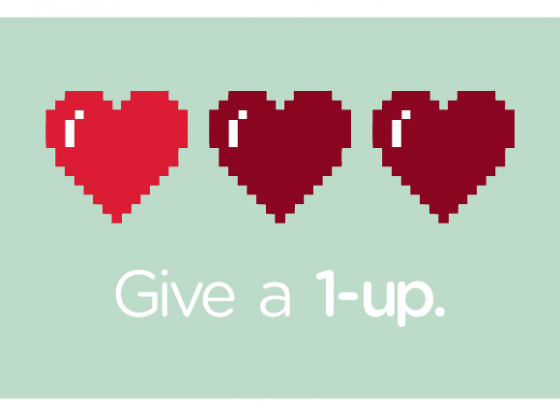 So far, Extra Life has collected millions of dollars in donations, raising US$11,124,217 in last year’s edition. Play Live is one of the many charity events whose donations go to St. Jude Children’s Hospital. St. Jude’s is a pediatric treatment and research facility located in Memphis, Tennessee, and their main focus is on children’s deadly diseases, mainly leukemia and other types of cancer. With a slogan that chants “Play for more than bragging rights”, Play Live encourages players to stream their gaming sessions in change of donations. One difference, though, is that this is an all-year-round fundraising event, where players get to choose when to stream their videos. However, they often offer prizes to pump up the donations. 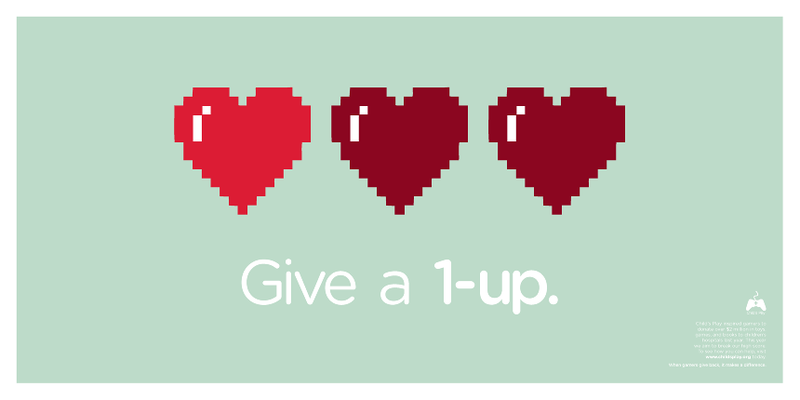 As of this date, Play Live has raised over US$9MM for the kids of St. Jude. 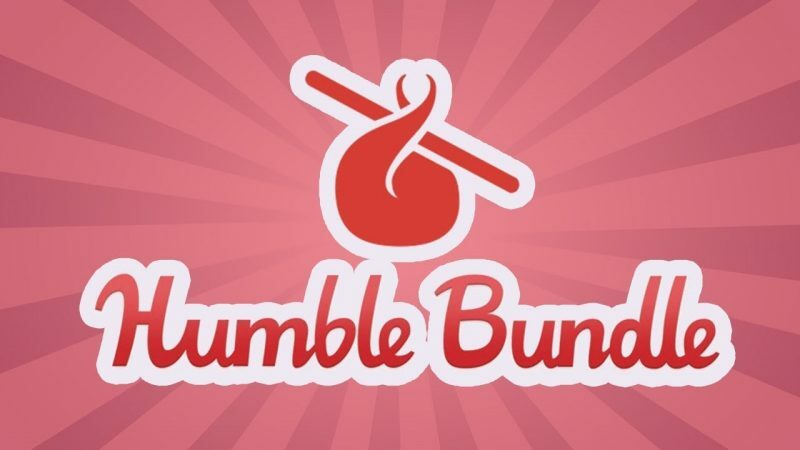 Not a charity per se, Humble Bundle is a digital storefront initially only for video games, but later expanded to books, music, and comic books as well. What they do is they sell collections or bundles including the elements listed above at a price determined by the purchaser, after which a portion of said bundle purchase goes to a charity supported by Humble Bundle, and the rest goes to the game developers. Among the charities that The Humble Bundle supports are Child’s Play, Action Against Hunger, Electronic Frontier Foundation, the American Red Cross, and charity: water. In 2017, the total amount raised by the Bundles reached over US$100MM among 50 charities. 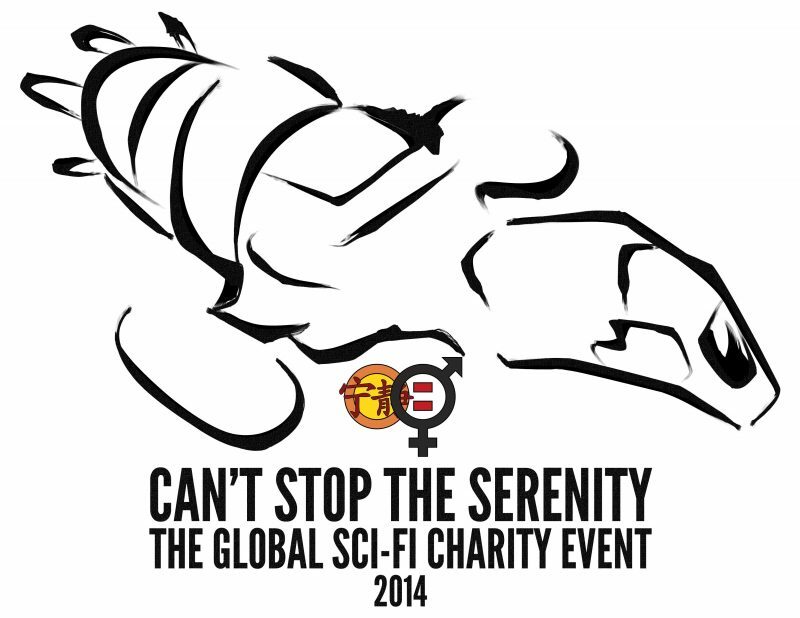 Can’t Stop The Serenity, or CSTS, is an annual event that takes place between the months of April and September, which is hosted in a lot of cities across many countries. The charity was founded in 2006 by Joss Whedon, who wrote and directed the movie Serenity back in 2005. CSTS raises money for the organization Equality Now, which strives to end all discrimination and violence against women all over the globe. The event’s main activity consists of screening the movie Serenity, but besides that they sell different types of food, they throw a huge raffle, among other things. Overall, CSTS is a very fun family event, where people get to help a very worthy cause. This is an online charity auction that raises money for cancer support charities all over the world through the offering of pop culture memorabilia and collectibles, which are given to the highest bidder. A Breaking Bad Los Pollos Hermanos Apron signed by Giancarlo Esposito. A The Walking Dead Season 3 Special Edition Blu-ray Set signed by 26 cast members. 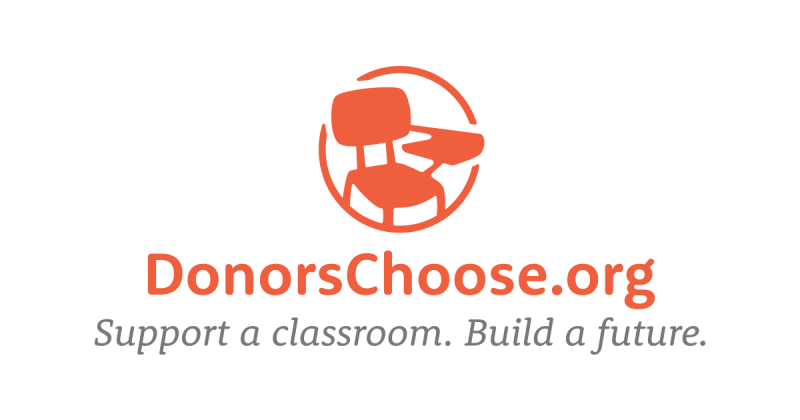 Donorschoose.org is a nonprofit organization founded in 2006 by a man named Charles Best, which is dedicated to donate to public schools and consequently fund school projects, field trips, and/or school supplies. As of today, the organization has raised the staggering amount of US$640 million and consequently has funded over 1 million school projects so far.